Pink Paw Ring is a stylish and polite product that cat lovers will always want to carry. 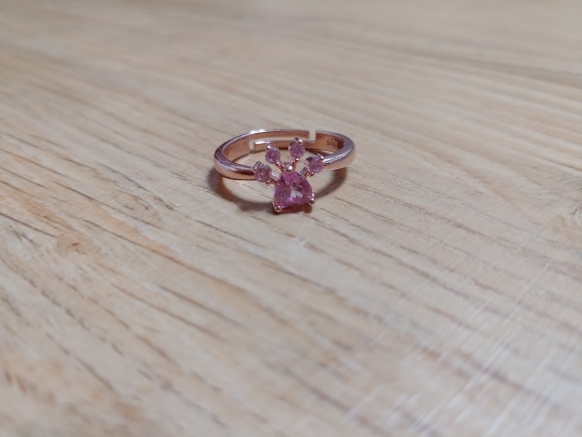 Pink Paw Ring is also one of the most suitable products to buy. 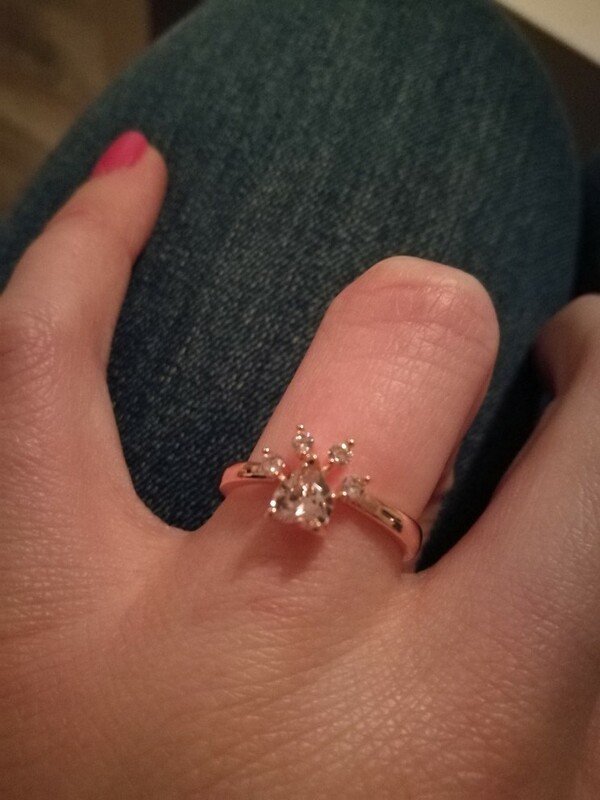 This ring, which is especially adored by cat lovers, has recently reached high sales figures. 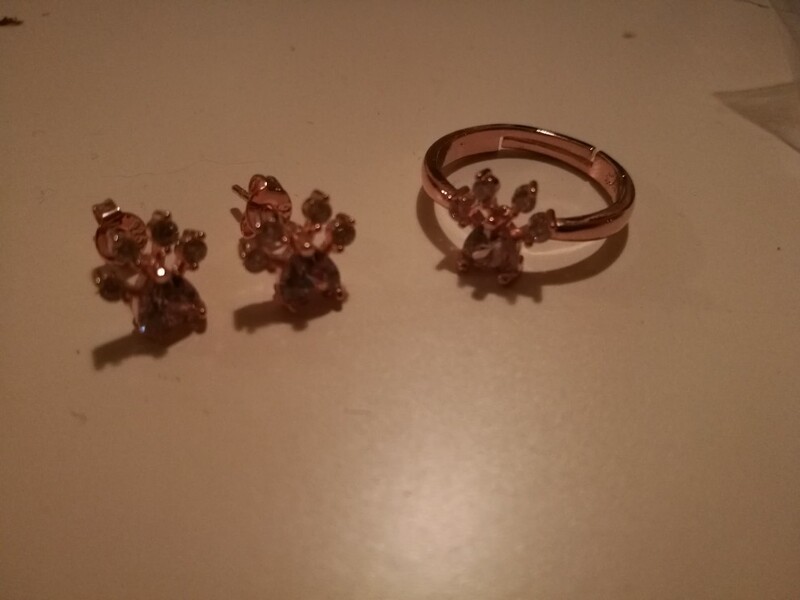 Pink Paw Ring is now at your fingertips. they came in less than 2 weeks. Very cute and as described. love the product!